Australian surfer Anthony Walsh is catching waves in Indonesia with his GoPro. Check the end of his ride at 2:30. 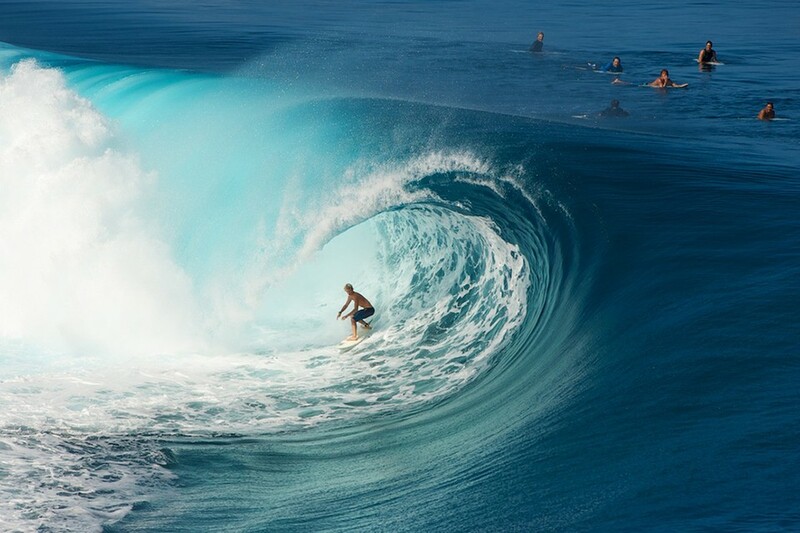 As for 2014, Walsh plans "on getting nuts with my GoPro and doing a lot of trips just to shoot GoPro both video and photos. I got some new angles I have been working on and some spots I want to go to, its going to be another fun year!" Thanks to my buddy who sent this to me! Surfing and skating go hand in hand. Skateboarding was originally known as street surfing. Over the years both sports have influenced each other. I've put together a few videos, well two cards worth, that showcase a part of the relationship. There is something here for everyone who longboards, shortboards or surfs. Watch each video and pay close attention to how they ride and what they are saying. Yeah, some repeat what another is saying or doing but you will find something new in each. Jay Adams, Larry Bertlemann and Buttons all speak about their influences and show in their riding or surfing how each influences the other. Check out Bertlemann's "Go Pro"from the 70's lol! There's instructions on pumping and carving from surfers and a history lesson on skateboard carving from Paul Riechele III. I threw in some carver boards just to show how surfing and skating have truly come together and to showcase a different style of board and trucks. If you love longboarding whether it's downhill, freeride, freestyle, cruising, carving, slalom or hitting the pools or ditches you can perfect your style by taking cues from surfers and skaters who surf. Speaking of style, these videos also spend a lot of time urging you to develop your own. Style is what makes your riding different from everyone else and is how many riders become sponsored. Style essentially comes from the soul of the surfer or skater. It can take years to truly master your own style and make it look steezy. The key is to learn all you can from every aspect of the sport, mold it into what you like the most and do it in a way that makes it your own. Oh and you'll see some excellent kick flips with 46 inch boards. Save those for your "regular"skater friends to watch and learn lol! 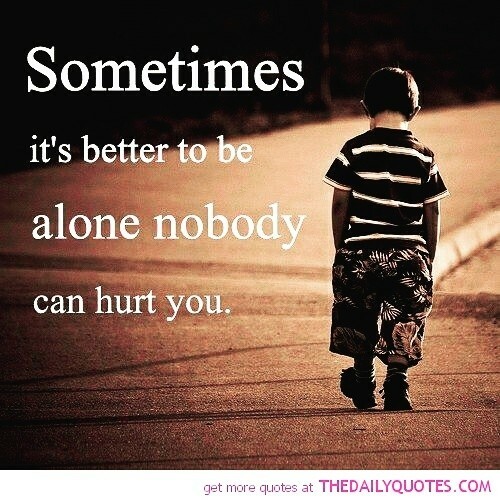 Be yourself, and enjoy the ride. While out surfing, this surfer had a new friend. Ha! I don't know if I'd be laughing like this guy, or terrified that a seal on my board probably means a shark is nearby. It turns out this video was filmed in North England, though, which means that there aren't killer whales around (I think!) so the surfer is probably safe to laugh and enjoy his ride with the little guy! 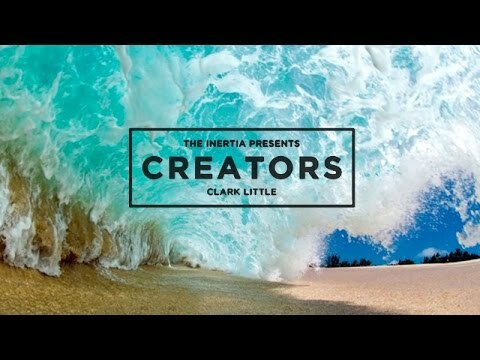 Clark Little started shooting the waves around his home in Hawaii with a point and shoot camera encased in a water proof guard that he bought off online. In no time he became one of the best photographers of his kind mostly because he takes crazy risks to get the perfect shot. This video shows you just how far he will go to catch the perfect wave. Michael Fukumura went from being a government lawyer in Washington, D.C. to a yoga instructor and surfing fanatic in San Diego. This is his story. Quincy Symonds (aka The Flying Squirrel, we’ll get to the nickname later) is quite possibly the world’s best six-year-old surfer and skater. The Tweed Heads local only started surfing about 18 months ago and, in a very short time, has captured the attention of the surfing world, gained multiple sponsors and garnered a fanatical following on social media. Her parents are right behind her, but they're not pushy "stage parents". 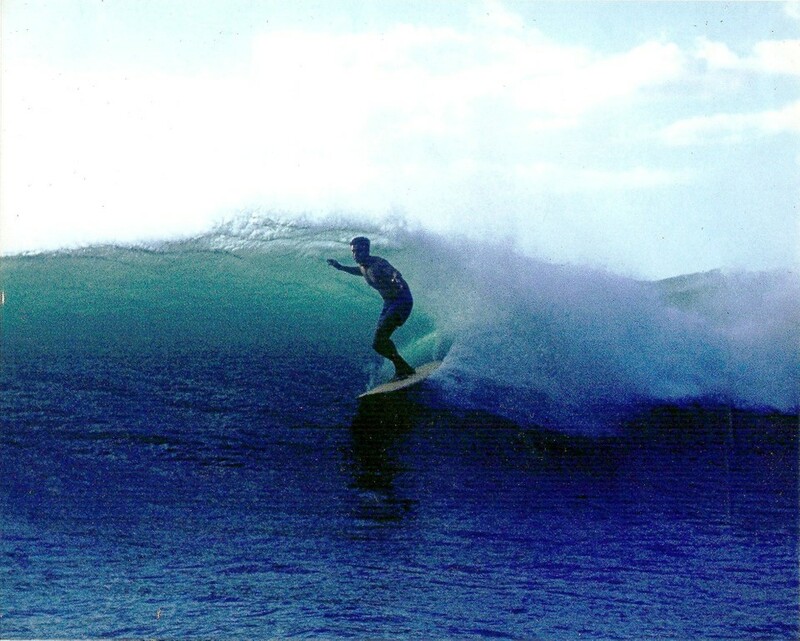 Quincy’s dad Jake has been a surfer most of his life and his love for the ocean inspired her to get in the water. Her mum Kim says it was the most natural thing in the world.